University of Warsaw Why University of Warsaw? Main siteAbout UniversityWhy University of Warsaw? 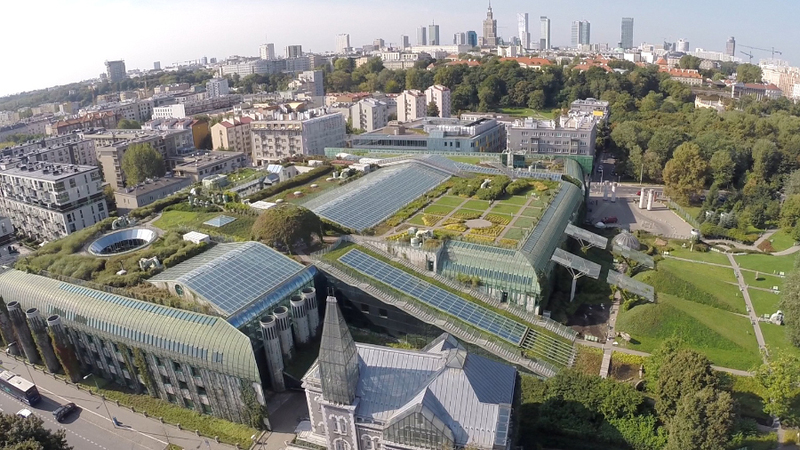 Taking into account the total number of research universities that reaches 20 thousand, the University of Warsaw is among the top 3% of the world’s best universities. 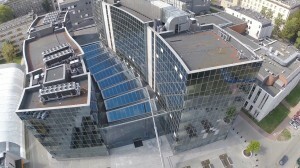 According to international rankings, it also is the best university in Poland and one of the leading ones in this region of Europe. In addition, the University of Warsaw holds very good positions in comparative evaluations of the quality of education, in particular study programmes, such as the Quacquarelli Symonds World University Ranking and Eduniversal Best Masters and MBA Worldwide. 17 programmes provided by UW have been listed in QS World University Rankings by Subject 2018. 15 programmes offered by UW have been listed in Eduniversal Best Masters & MBA Ranking 2017. The quality of education at the University of Warsaw is confirmed by the annual appraisals conducted by the university itself which show that the majority of students are satisfied with their selection of the university and the education programme. The University’s strongest points are: its prestige, development opportunities, the study environment. The quality of education is also confirmed by research conducted with the University’s graduates. The University of Warsaw conducts the largest research enterprise of its kind in Europe by monitoring the careers of former students. Results demonstrate that having a diploma from the University of Warsaw is a definite asset in the job market; 94% of respondents have found employment after graduation. The leading concepts of the University’s activity are the unity of teaching and research, and the harmonious development of all branches of knowledge represented in its curriculum. The University employs 3,750 scholars, ¼ of whom hold professorial titles. Their scientific enquiry extends over 3,350 research topics; students who they concurrently teach have the opportunity of joining in their research projects. The University’s research teams have won worldwide recognition in many areas of knowledge and have joined international research programmes. 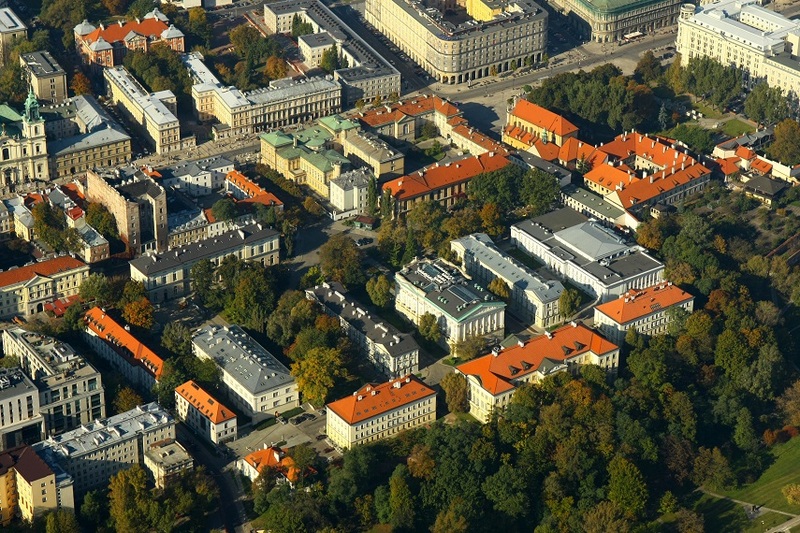 The University of Warsaw community includes 4,400 foreigners: students, doctoral students, employees and grantees of, among others, the Erasmus+ programme. 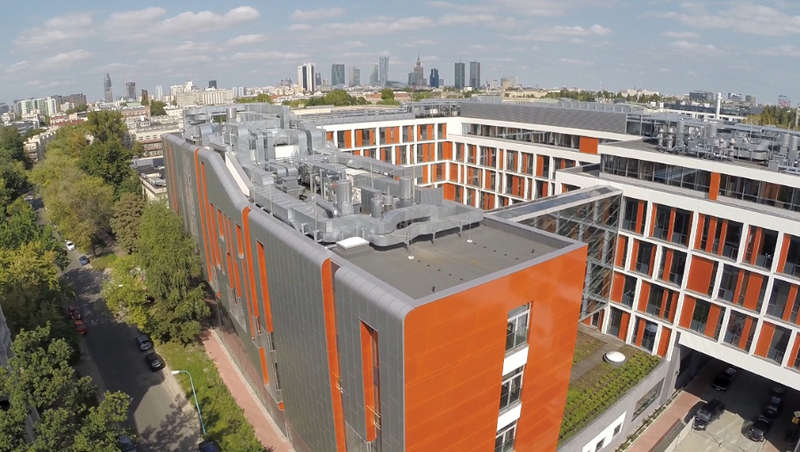 With respect to academic exchanges, the University of Warsaw stands out not only in Poland, but also internationally, being one of the leaders of the European Commission ranking issued as part its assessment of student exchange at over 3,000 institutions of higher education in the entire Europe. 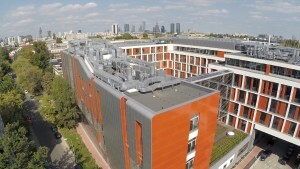 The University of Warsaw is most popular among students from Spain, Germany, Italy, France and Turkey. The University is located in the capital of Poland, one of the most dynamically developing European cities. Warsaw is the centre of political and economic life and has a lively social and cultural scene. It is steadily climbing the international rankings of the world’s most attractive urban areas: Top 50 of the City Brand Index, United Nations State of the World’s Cities report, best cities ranking and report by the Economist Intelligence Unit. In 2017 Warsaw took 15th place among most sociable and friendly cities in the world (Businnes Insider, The 19 most sociable and friendly cities in the world, 2017). Warsaw has also – for the second time running – been named fDi’sPolish City of the Future (fDi Intelligence, Financial Times, Polish Cities of the Future 2017/18, 2017). According to QS Best Student Cities 2017 Warsaw took 52nd place among the best cities in the world. It receives a very high score in the affordability category – within the top five of the entire index – thanks to its combination of low living costs and reasonable tuition fees. 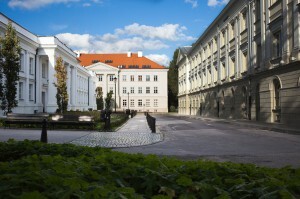 The University’s historical Main Campus, located in the very heart of Warsaw, is renowned for its splendid architecture. Its imposing buildings, some going back to the 17th century, are one of the city’s main tourist attractions. The opening of the nearby University Library building, which took place at the very end of the millennium, marked a new chapter in the history of the University’s architecture. New buildings, completed in the following years, are modern, functional and moreover architecturally interesting. The Natural Sciences campus consists of imposing structures with state-of-the-art laboratories.